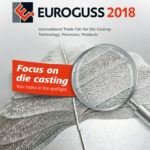 The feasibility study, carried out prior to the actual design stage, involves evaluating the various technical solutions, allowing for shrinkage and deformation of the raw material, taking into account production-related requirements and all aspects aimed at optimizing the moulding or casting process. 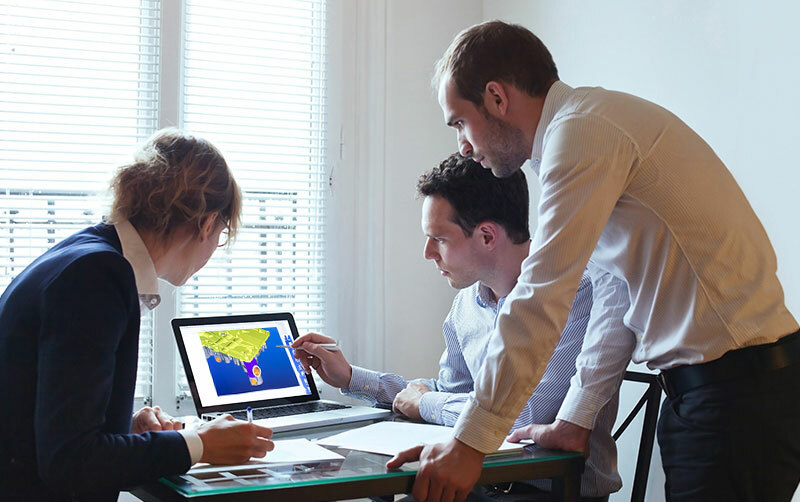 Our engineers work closely with the customer throughout this stage. Manufacture Tooling for die-casting and injection/two-shot moulding.